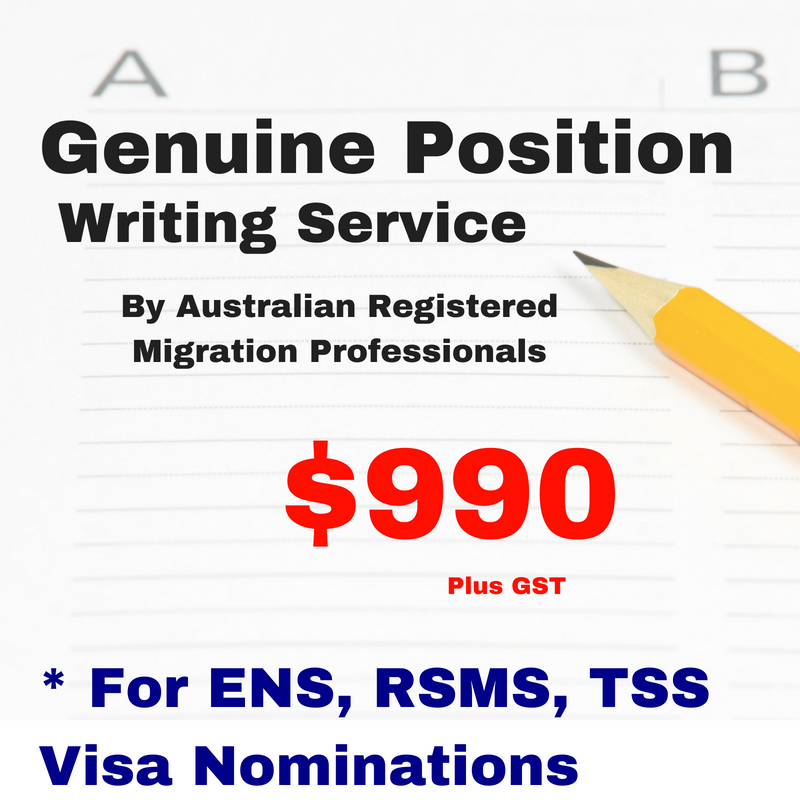 The purpose of Labour Market Testing (LMT) for TSS, ENS and RSMS visas is twofold. First, and officially, it is to ensure that companies hire local resident workers first. If no suitable employee can be found locally, then sponsorship is permitted. This is the intent of the rule, but the reality of enforcement is mixed. Second, is to apply scrutiny to companies that abuse the migration program. In the experience of the author, the LMT rule is sometimes applied harshly, other times over looked. Nevertheless, the majority of cases have little issue with LMT assessment if the following guides are followed. For the employers managing their own nomination applications (where LMT is applied), it is essential that LMT is addressed. Where changes to ownership or business structure necessitate a fresh nomination application. Where the talents, skills or experience of the applicant are of such ‘exceptional’ quality that LMT is clearly redundant, for example, high performance, elite athlete or world renowned inventor. 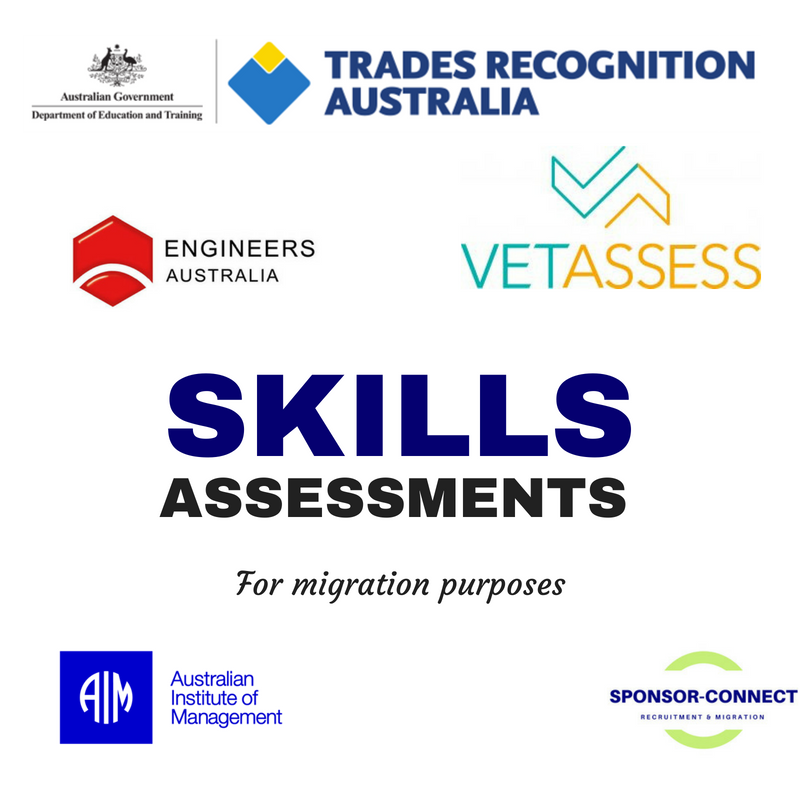 How Important is Labour Market Testing (LMT) for TSS and other Sponsored Visas? LMT must be addressed in nomination applications. When conducting LMT, be sure to observe the following. Do use credible job sites: eg. Seek.com.au; Jora.com.au; JobaActive.gov.au (government sponsored site that is free to use); CareerOne.com.au, etc. Be careful to avoid unwelcome attention from a case officer by observing the following list of things NOT to do with LMT for TSS and other sponsored visas. Remove advertising soon after posting (ideally maintain 2- 4 weeks duration). Policy positions of the Australian government have indicated a trend towards tightening of LMT criteria. Documentation of agency relationships where outsourcing of recruitment has taken place. 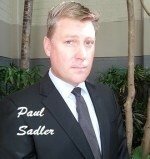 Paul Sadler is a prominent Sydney based migration law expert and Principal Agent of Sponsor-Connect. 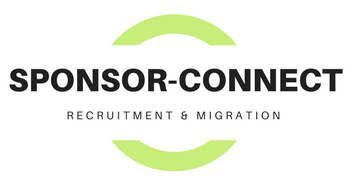 Paul possesses wide ranging experience across a number of visa categories with specialisation in employer sponsored, business skills and complex migration. 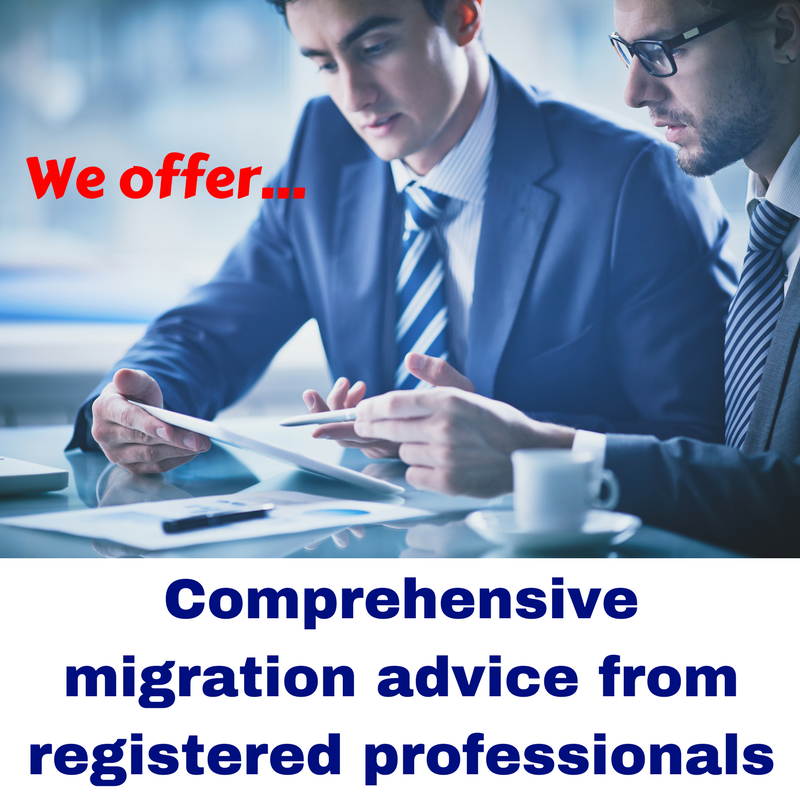 Paul is highly accomplished in such complex migration cases as waiver requests, responses to notice of intention to consider cancellation, visa cancellation revocation requests, application for release from immigration detention and PIC 4020 appeals, both at Departmental level and the Administrative Appeals Tribunal (AAT). Paul is also fluent in Mandarin and Indonesian. This entry was tagged LABOUR MARKET TESTING (LMT) FOR TSS VISA, RSMS visa, TSS visa. Bookmark the permalink.